Our boats, “Ms Evelyn” and “Dorothy Marie” are 40ft Corinthian Catamarans powered by twin Yamaha outboard motors. 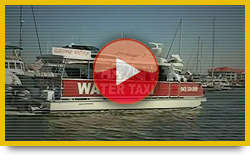 Built in Florida, they have all the latest in safety gear and navigational equipment. Protection from the elements is no problem with their sturdy roof and wind guards. Maximum capacity is 49 people. Plenty of room for bikes and strollers. 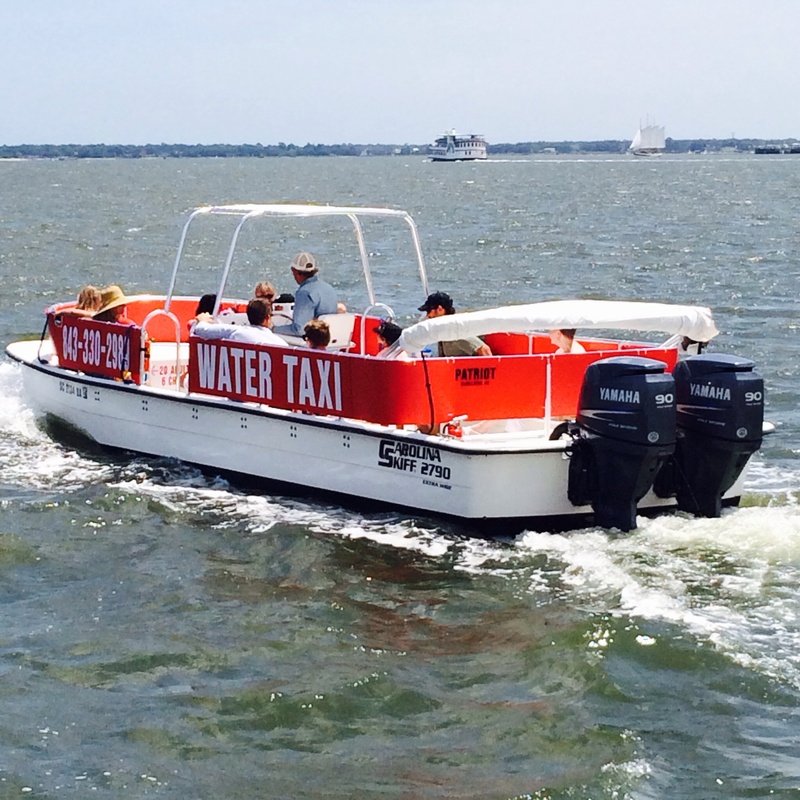 both boats make hourly trips around Charleston Harbor between Waterfront Park, Patriots Point, Charleston Harbor Resort and Aquarium Wharf. This leisurely 4 mile round trip across the harbor is the best way to see and photograph dolphins and many points of interest in Charleston. The “Patriot”is a 27 ft Carolina skiff with a capacity of 19 passengers. Great for medium size groups.